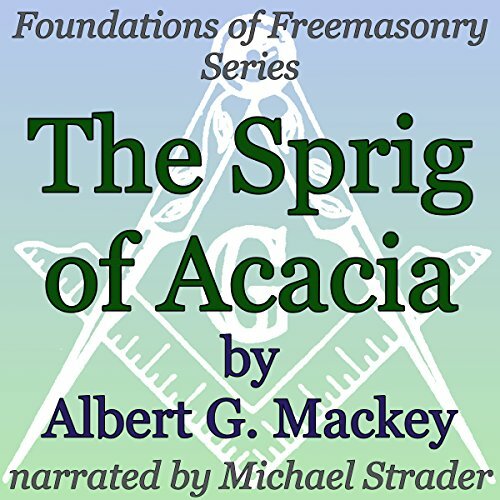 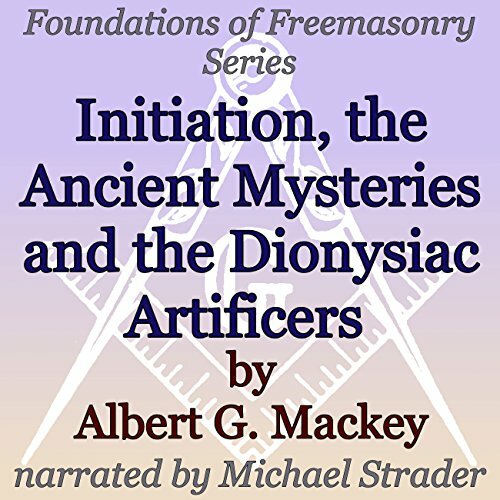 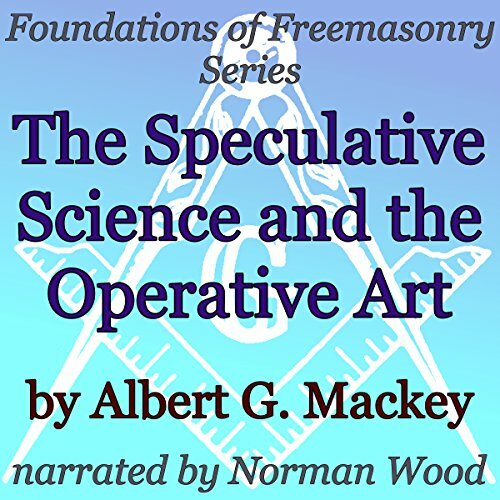 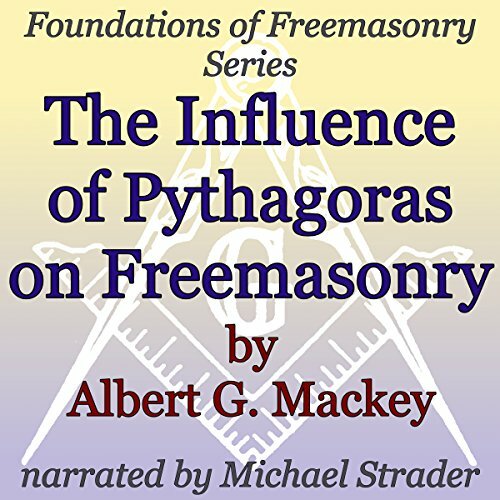 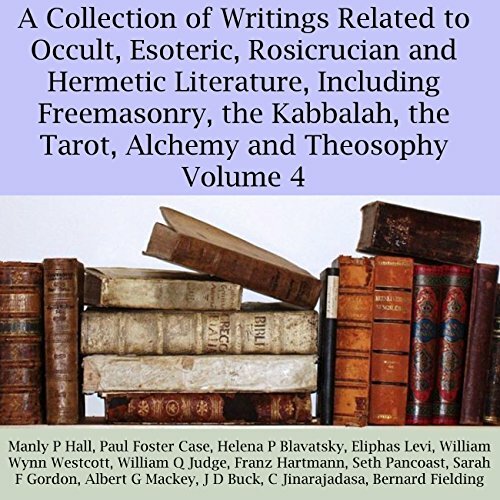 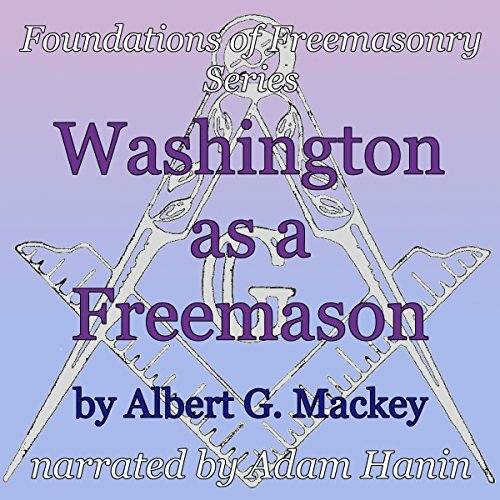 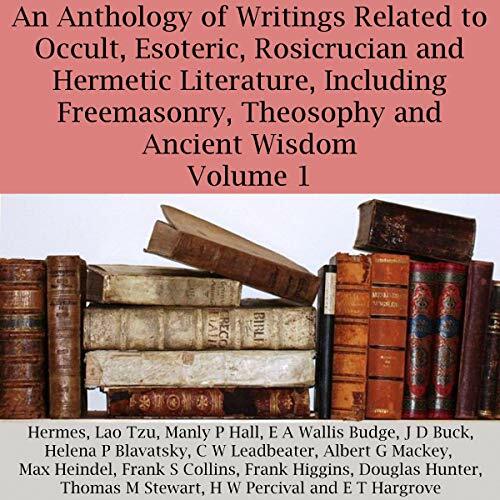 Showing results by author "Albert G Mackey"
Famed masonic scholar Albert G Mackey discusses some deeper symbolism and lesser known masonic lore. 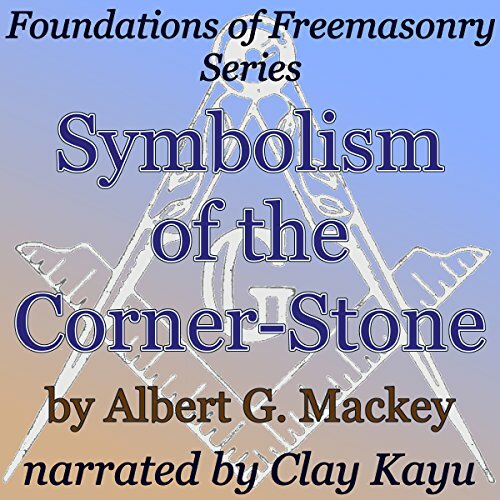 Brother Mackey examines the symbolism of the corner-stone as it relates to operative and, perhaps more importantly, speculative masonry. 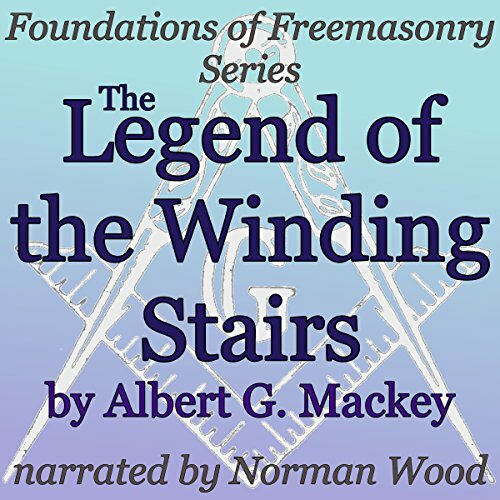 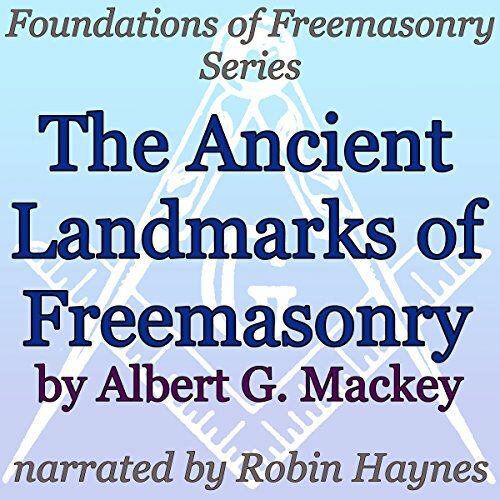 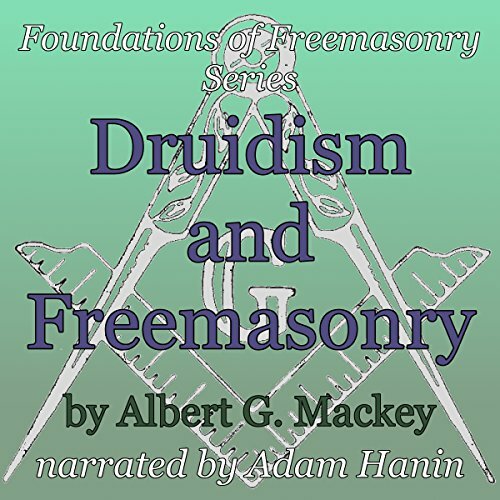 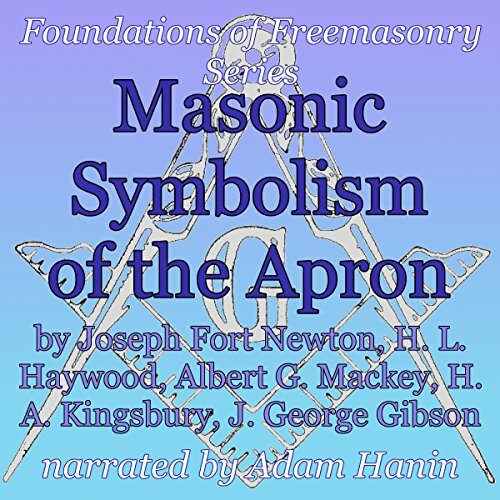 He explores the corner-stone as a symbol for the spiritual aspect of the mason himself, with attention being paid to the northeast corner of the lodge room and the entered apprentice degree. 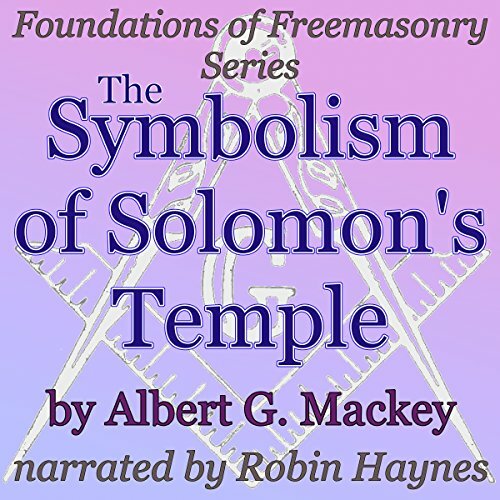 He also discusses the symbol of a square as well as corn, wine, and oil.